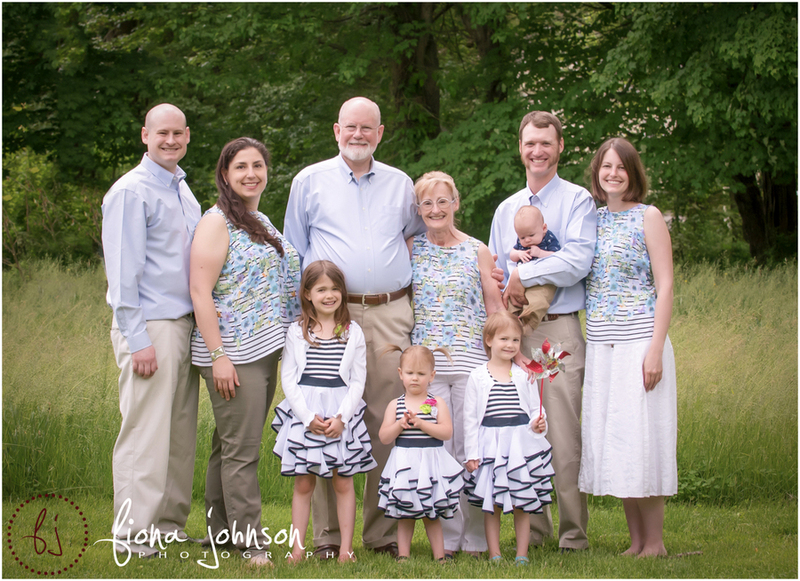 What a great family session I had with the “C” family at Twin Brooks Park in Trumbull. 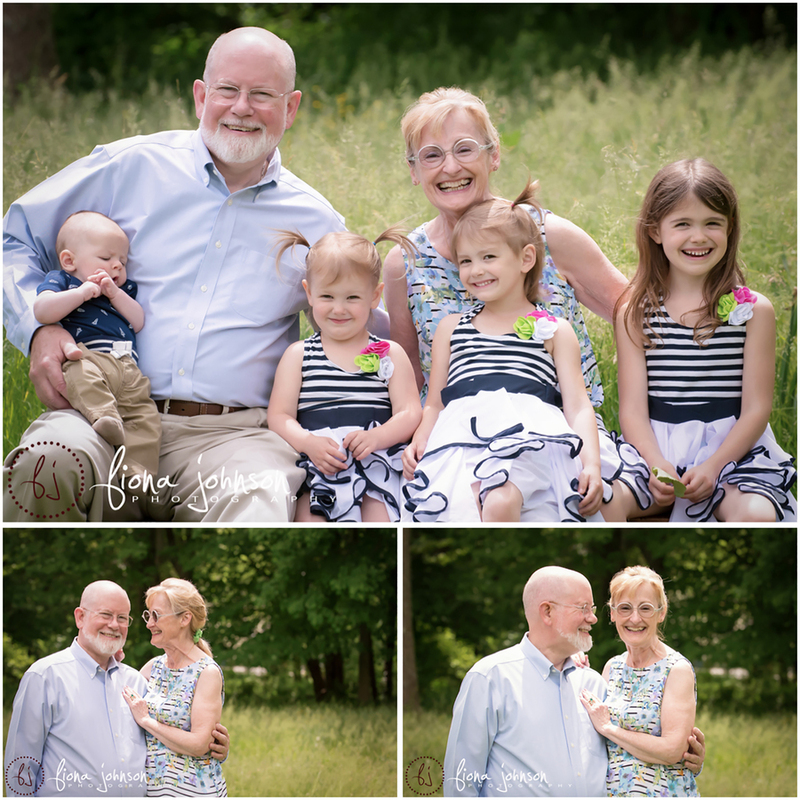 The session was a gift for grandma’s 70th birthday from her husband, and what a gift it was. The kids were all great, the weather was perfect, and in fact, even the grass was perfect…half of it was left uncut and tall fro a great background. 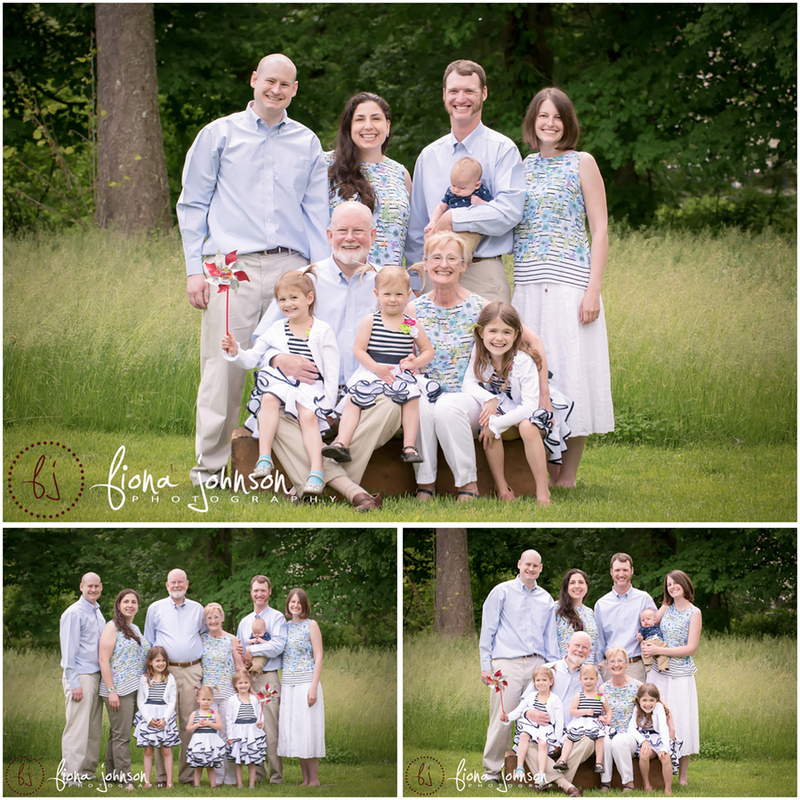 These shots are so gorgeous that I am sure the whole family cherishes them. Happy Birthday Grandma!